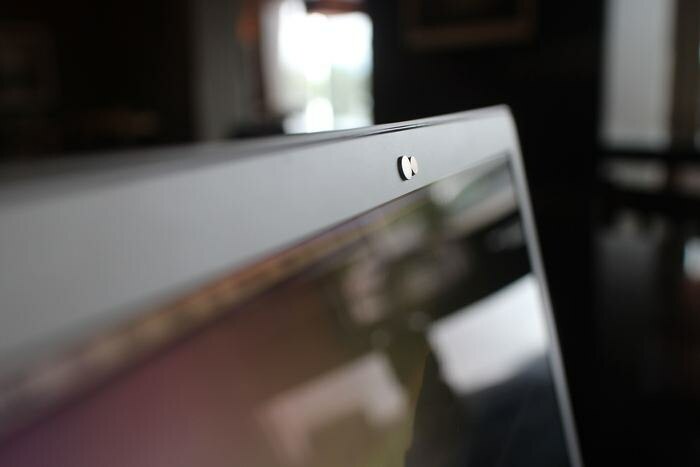 The Nope features a subtle design which matches the beautiful aesthetic of top laptops and desktops. 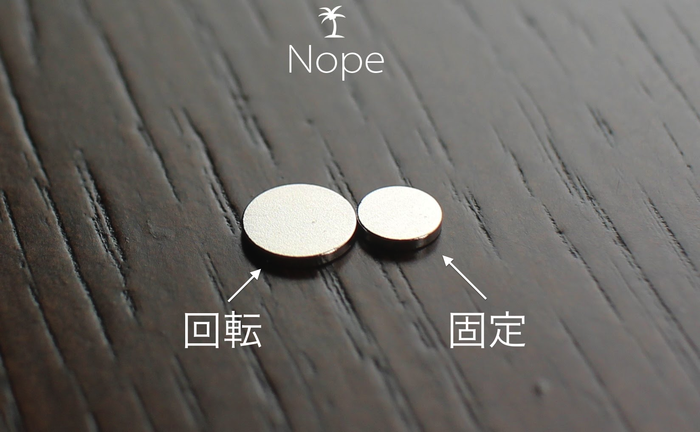 The magnet elegantly revolves around the base magnet like a planet revolving around the sun. Freedom Pack: Receive 2 Nopes. Your choice of Nope, Nope Mini or combination. Available in black or silver.